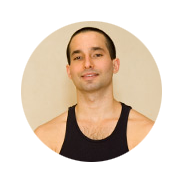 This is Ashtanga Yoga Long Island’s signature course, it is a complete training on the Primary Series of Ashtanga Vinyasa Yoga. The fundamentals of the Yoga philosophy and it’s practical applications in daily life through chanting and the study of the Yoga Sutras with the Sanskrit scholar Sudheer H M from India via live skype video calls. 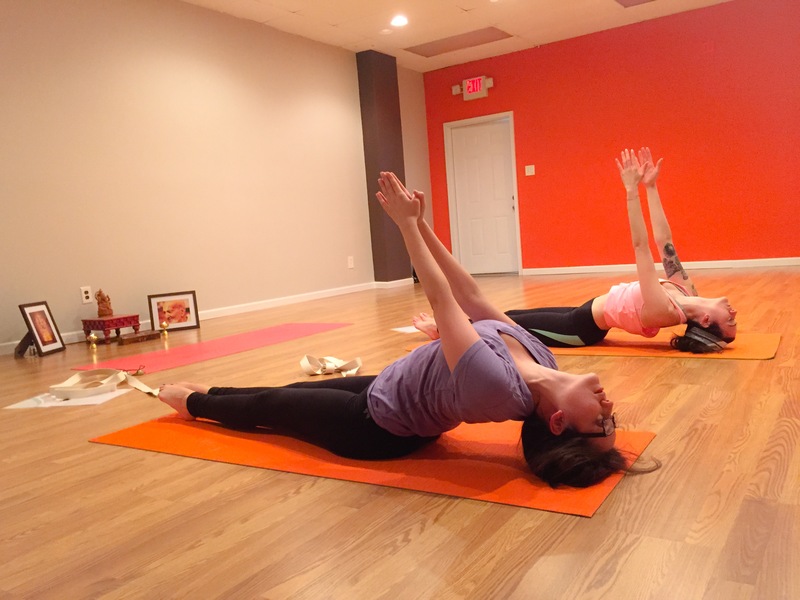 At Ashtanga Yoga Long Island we teach Mysore classes and Led (guided) classes. 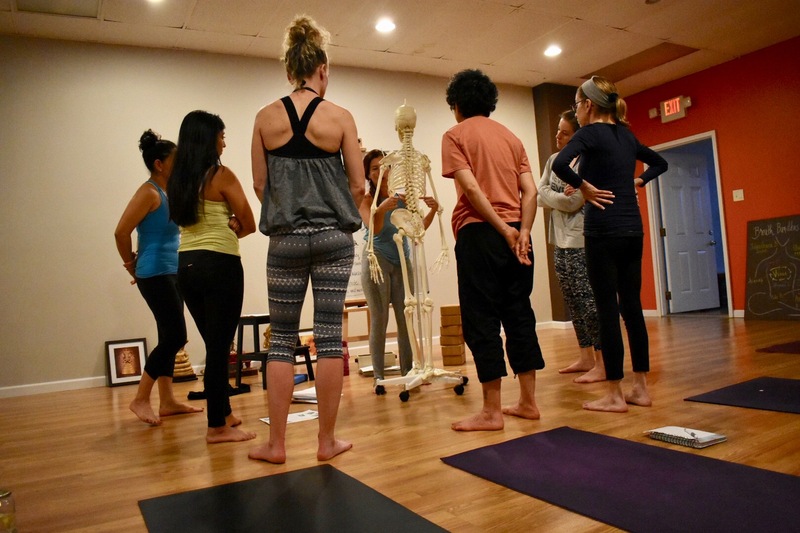 We embrace and observe Yamas and Niyamas as our ethical and professional guidelines, and all of the classes are taught under this moral standards. 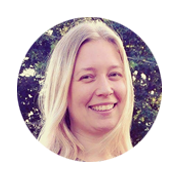 Read more about our philosophy here and read more about the description of our classes here. Mysore room is open every day (except Saturday) with 4 hours time window every class. 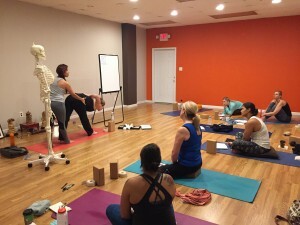 Introduction to Mysore Course for students new to Ashtanga classes are held regularly at Ashtanga Yoga Long Island. 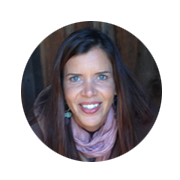 Special training for students familiar with Ashtanga is available for deep understanding and refinement on the Ashtanga Yoga method. 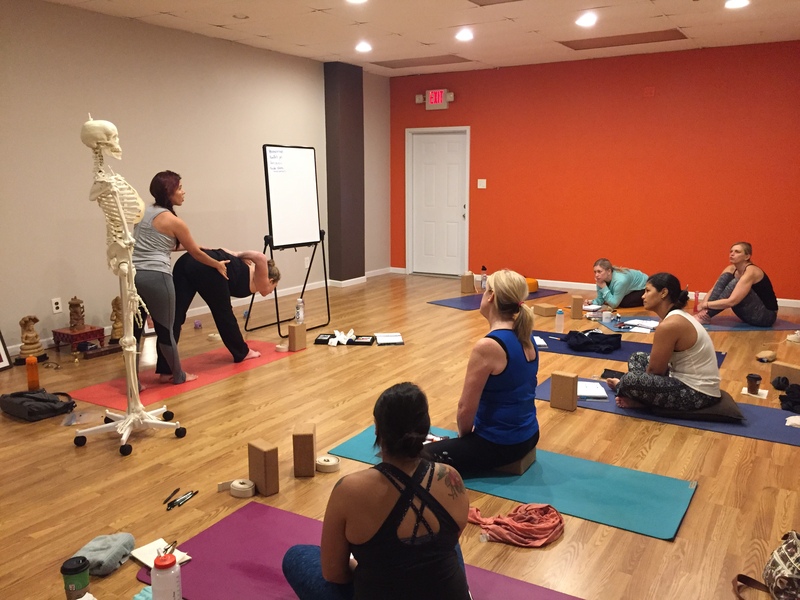 Yoga Sutras, anatomy, breath and many topics gain new levels in this classes. By studying the details of this old tradition we immerse ourselves into a philosophy that has thousands years of knowledge and practice.